The BioStim NMS 2 Digital Neuromuscular Stimulator (NMS) from BioMedical Life Systems is extremely flexible, powerful, comfortable and user friendly. 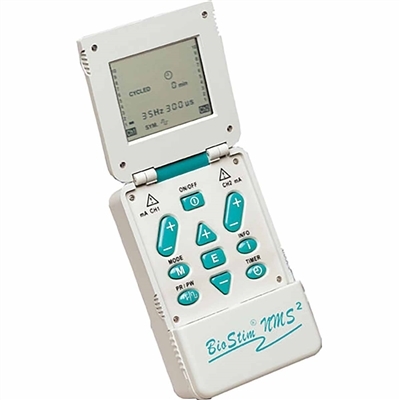 It functions like a TENS unit to achieve pain relief or it can toggle to a muscle building program with the push of a button. Prescription required. 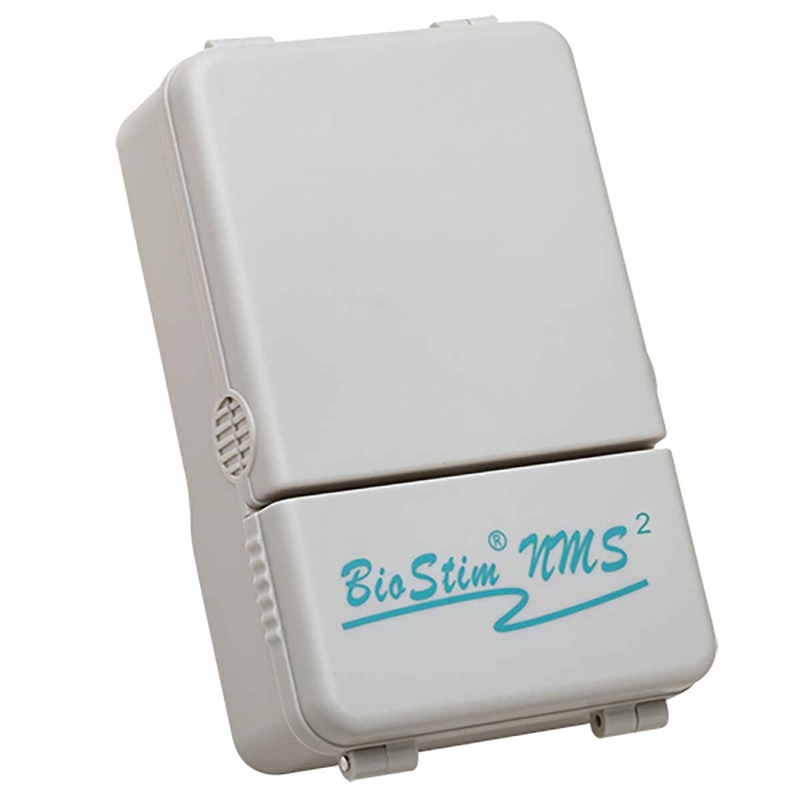 The BioStim NMS 2 Digital Neuromuscular Stimulator (NMS) from BioMedical Life Systems is extremely flexible, powerful, comfortable and user friendly. 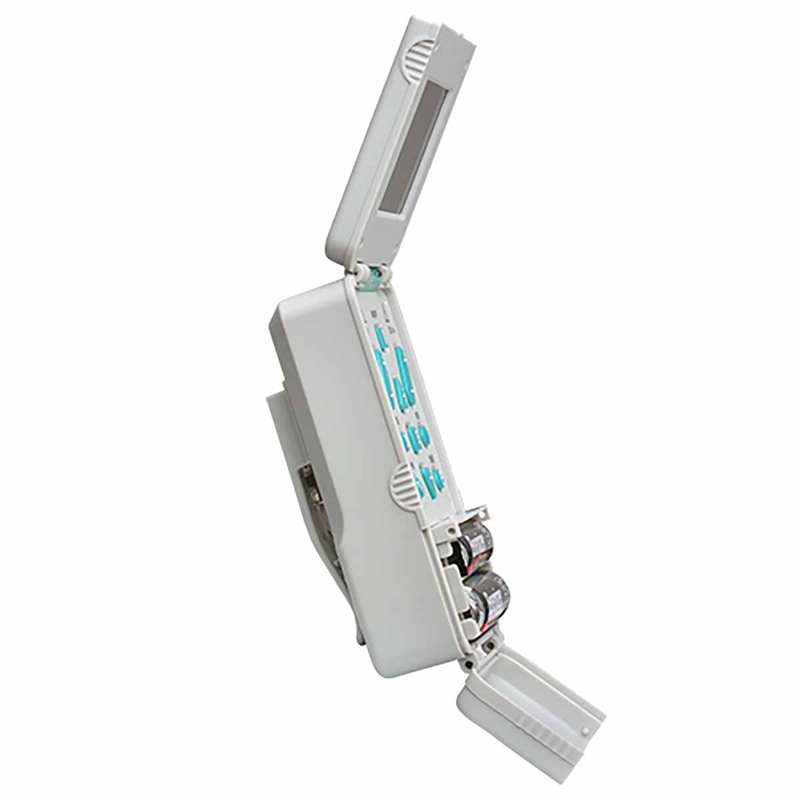 It functions like a TENS unit in constant mode to achieve pain relief. The patient or therapist can easily toggle from pain relief settings, to a muscle building program with the push of one button. Custom programs remain set into the device until they are changed or reset. 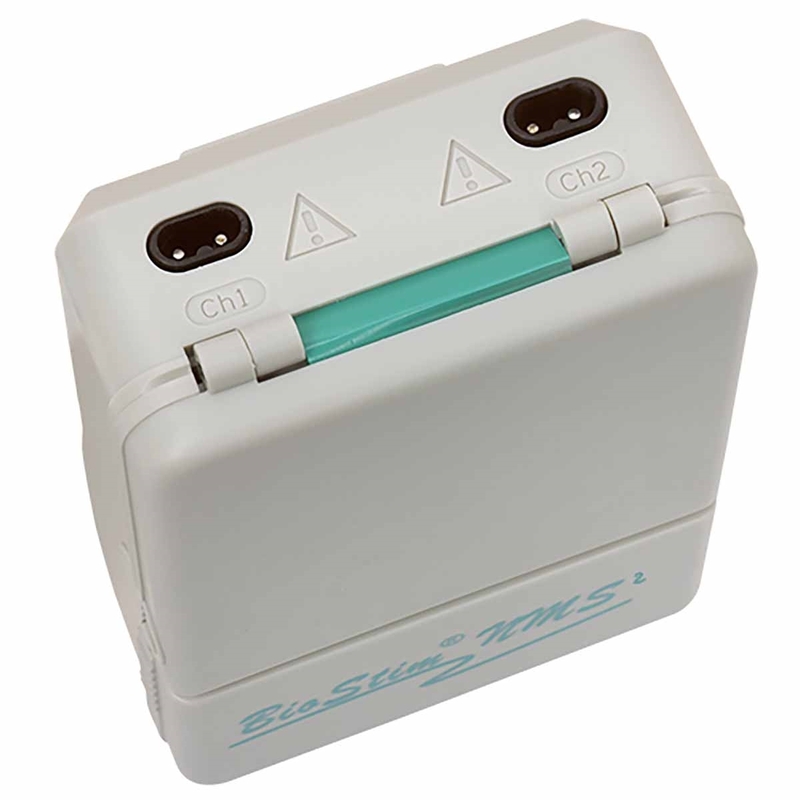 Adjustable Pulse Width Setting: Enables patients of all tolerance levels to achieve success in their rehab program.